As deaf, you wish to have FREE email for deaf comunity only? Or, you boring with name email; yahoo, hotmail or gmail? So, you can try to see the website; FREE Deafemail If you interested with this, you can sign up today! 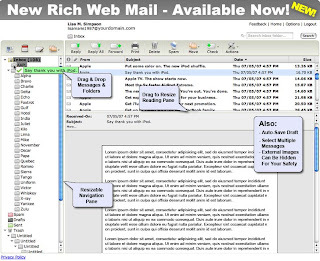 Free @deafemail.net is a full-feature free e-mail service supported by advertisements.